Where Can I Buy Low-Carb Foods? Low-carb foods can be purchased from any local supermarket or grocery store that carries fruits, vegetables, eggs, poultry, meat, fish, legumes, dairy, nuts and whole grains. People on a low-carb diet have a wide range of food choices for preparing meals. Prepare a shopping list of foods for specific recipes to avoid straying from healthy choices. Vegetables are prominently featured in any low-carb diet plan. Vegetables that contain no starch are preferred, according to About.com. Pick out leafy greens, such as bok choy, kale, lettuce, cabbage and spinach, for use in salads, sides and stir-fry dishes. Broccoli, avocados, asparagus, cucumbers, tomatoes, eggplant, peppers, mushrooms and summer squash can be eaten in large quantities. 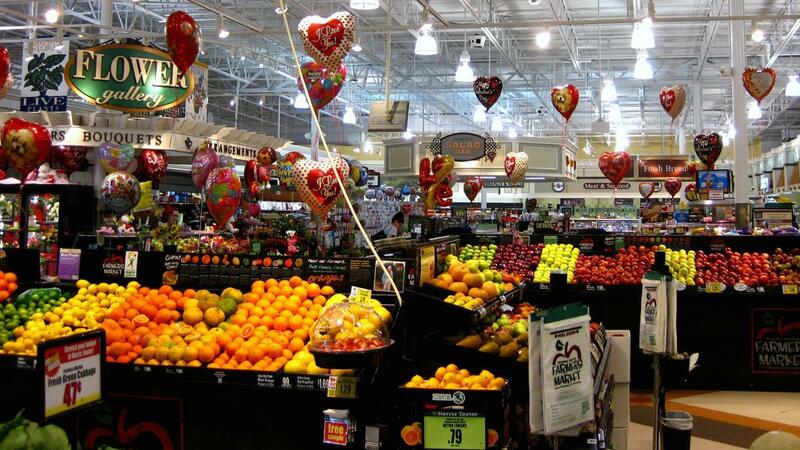 The fresh-fruit aisle is the place to pick out some nice berries, apples, pears, oranges, peaches and melons. Eggs are okay for this diet. Most meat is okay as long as it is lean and the fat is cut off. Fish and other seafood, such as shrimp, provide lean sources of protein. Most diets allow various quantities of dairy products, such as low-fat milk, cheese, butter, margarine, cottage cheese and yogurt. Snack on crunchy nuts, such as almonds, sunflower seeds and walnuts. Grocery stores also usually have dry, frozen and canned legumes, which are also low-carb. What Are Some Examples of Very Low-Sodium Foods? What Foods Does the Mediterranean Diet Include? What Is Part of a Typical Low-Protein Diet? What Are Some Good Breakfast Foods for Diabetics?